For the best results and flavor, purchase avocados that are slightly soft to the touch. If they are still firm, let stand at room temperature for a couple of days. 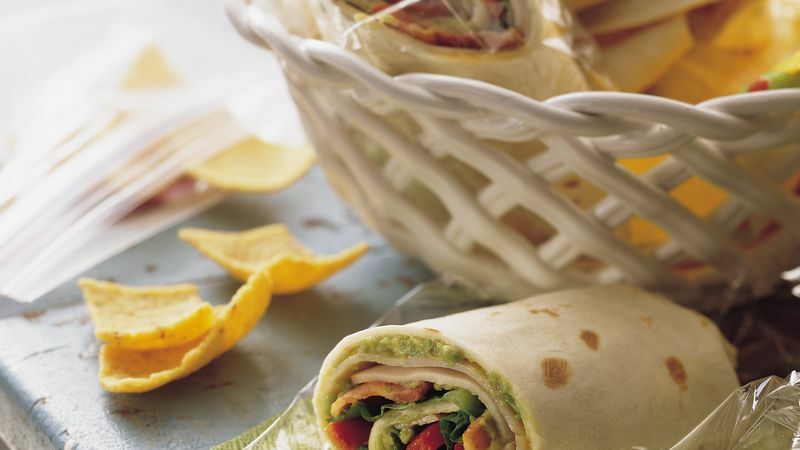 To save time, use refrigerated guacamole instead of the avocado, taco sauce and garlic salt.